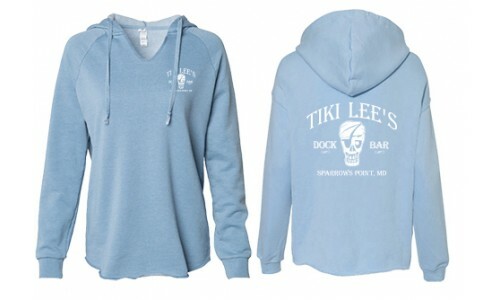 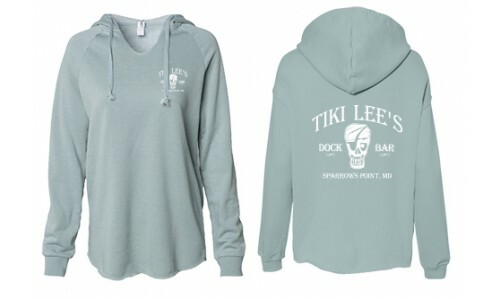 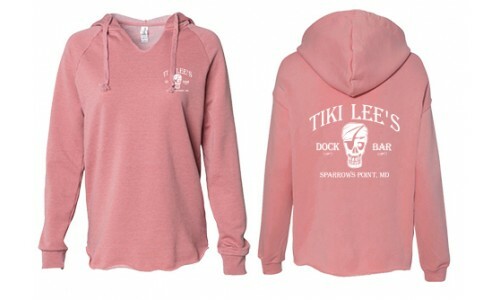 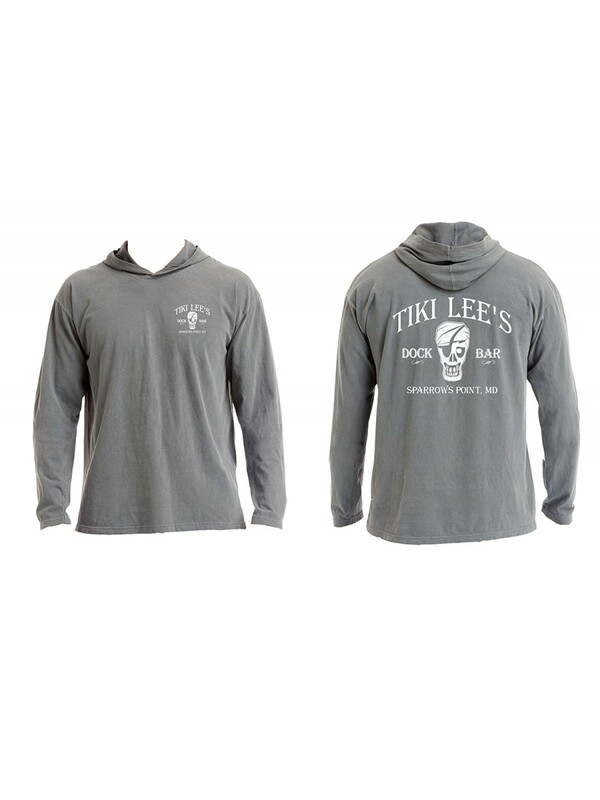 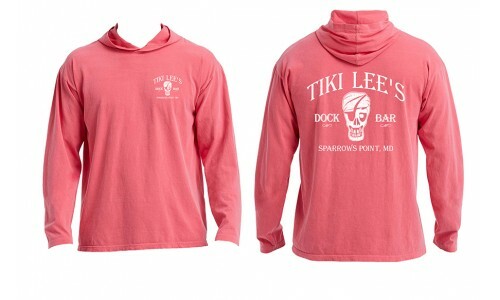 Get the latest in Tiki Lee's Dock Bar apparel. 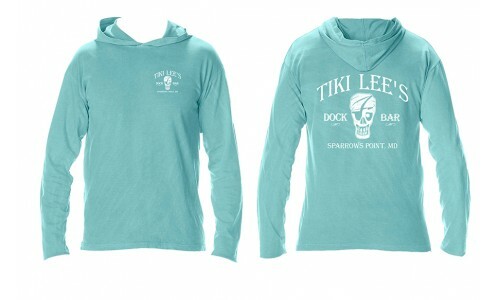 The hoodie. 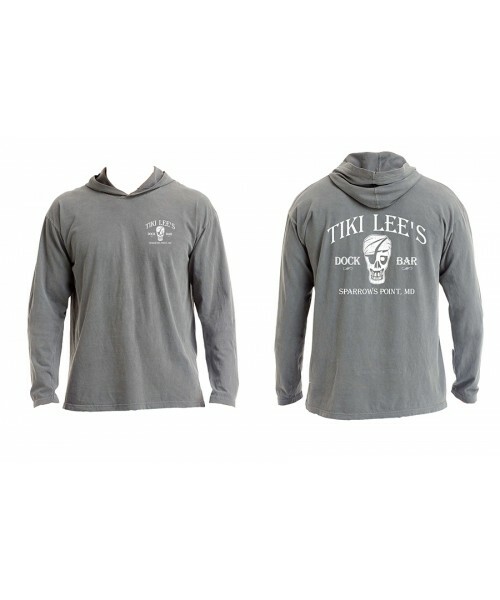 Available in sizes from adult small up to XXXL.